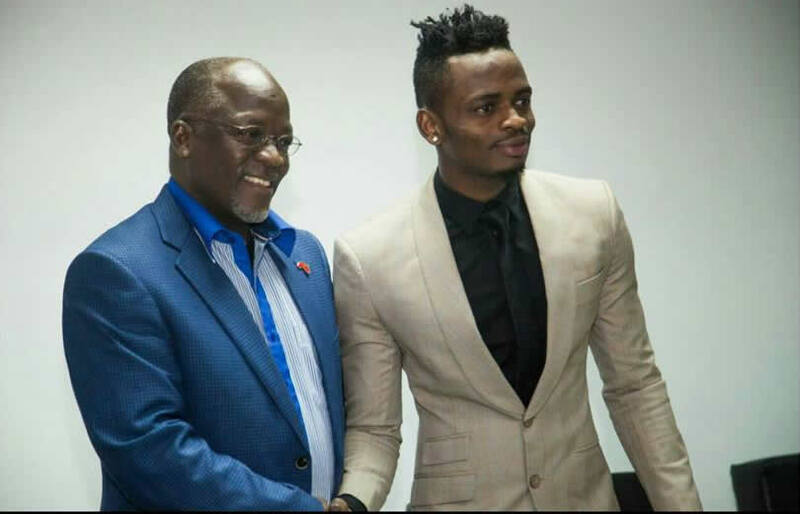 WCB President Diamond Platnumz is one paid kid. While some artists are struggling to make money in the industry, the singer is really making a killing from his music. Diamond recently had to remind the Tanzanian government how much he makes per show after they banned Rayvanny’s new hit “Mwanza” because of its explicit lyrics. 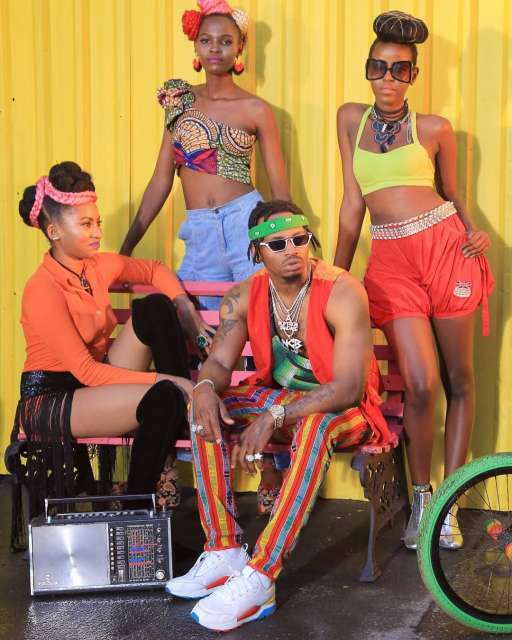 On Instagram, Diamond said that his music targets a bigger fan base than just Tanzanians therefore he puts a lot in consideration when making the songs. He went on to explain that he’s called for performances in other countries and they pay him at least $70,000 for a performance which is same as Tsh168, 300,000 or Ksh 7 million. How much does a 3 bedroom bungalow in Syokimau cost again? He added that banning of his songs would not only affect his career but also the government in terms of taxes. sawa na milioni (160,300,000 za kitanzania).…mbazo kwa show moja tu ningeweza kuchangia pato la kodi si chini ya milioni (48,090,000 ya kitanzania)…hivyo naomba mlitazame na hapo Balaza letu Pendwa” wrote Diamond.